You may be surprised to read that the Polish community in Australia, although medium sized, has the largest number of refugees that ever arrived from one ethnic group to date. This includes the almost 60,000 who arrived between 1947-53, largely as Displaced Persons (DPs) from war-torn Europe. Due to the communist regime, there was little migration from Poland between 1960-78. The second wave of Polish migrants (almost 20,000 in total) peaked in the 1980s when thousands began arriving under the Special Humanitarian Program, due to the political and economic upheavals in Poland at the time. There was a substantial expansion in immigration of Poles to Australia after the end of the Second World War, with the bulk of these immigrants being Displaced Persons (currently referred to as refugees). The 60,000 Polish refugees who were accepted in Australia between 1947 and 1954 constituted the largest group of refugees to have ever been admitted to this country at any one time to this day. 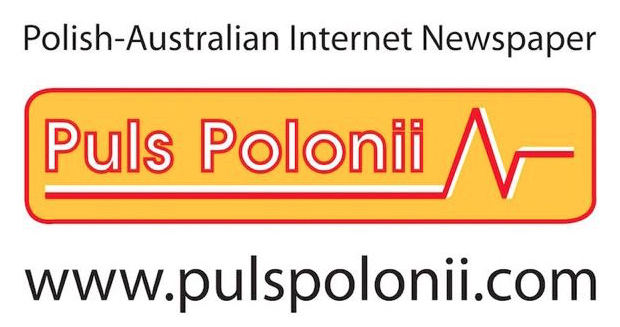 Due to the fact that many of them were single men, the Polish community in Australia today has an unbalanced and atypical age profile in the older age range. The decades that followed were characterised by only small numbers of Polish immigrants arriving to Australia, a fact that resulted in a decrease of the Polish-born population. The second major wave of Polish immigrants, sometimes referred to as the Solidarity Movement wave due to the political changes taking place in Poland at the time of their arrival, started coming to Australia at the beginning of the 1980s. As a result of this wave of migration, in the decade between 1981 and 1991, over 25,000 Polish immigrants settled in Australia. 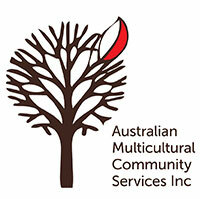 The 1986 Census recorded almost 68,000 Polish-born persons resident in Australia, the highest number ever.